View cart “Tahitian Christmas Tree 13″ Pot” has been added to your cart. 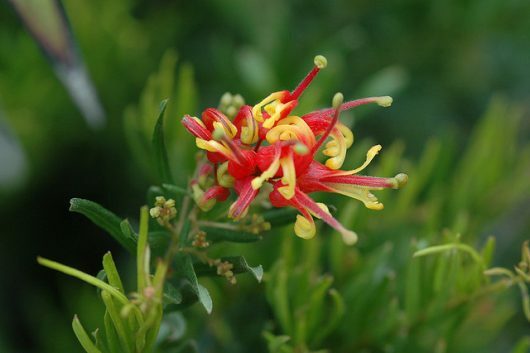 Prince Charlie is compact, evergreen shrub that has dark green foliage and produces magnificent clusters of waxy, red and yellow flowers. This plant is known for its prolific flowering during the seasons of Spring and Summer. Prince Charlie has some slight frost tolerance and is noted for its ability to grow well in most garden situations. This variety is particularly good in containers. Best placed in full sunlight and in well drained soil. 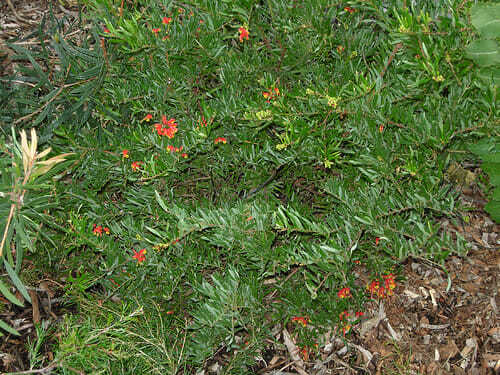 It has a fast growth rate, reaching approximately 80cm in height. SKU: CBPC01. View our Return & Refund policy.